FindItMore | Cleaning the windows is, according to a study involving over 3,000 Americans, the third most-hated chore. People would rather remove hair from their shower drain, unclog their sink, and scrub their bath from top to bottom than take a squeegee to a pane of glass and have it sparkling clean. 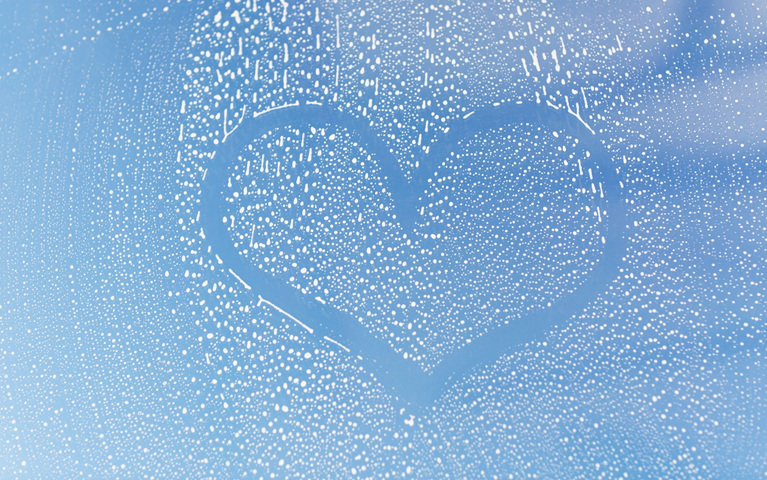 Cleaning a window doesn’t use up a lot of your time – that’s not the problem. It’s the elbow grease and technique that has people tearing their hair out. You could spend hours on window cleaning, removing every cobweb and speck of dirt, but the risk of them looking worse than before you started is high. There is potentially no other chore where hours of effort can produce a worse result than before you put your hand to the task. That’s why millions of people throughout the world instead use a professional cleaning service. A window cleaning service has experts who know what it takes to keep every pane of glass sparkling clean – and without the same frustrations that homeowners have. If, however, you’d like to try your hand at cleaning your windows properly, professional cleaning service experts have some tips and advice for you. Take heed of this information below,and you’ll never struggle with window cleaning ever again! When the sun is shining in through your windows, that’s when you know you need to clean them or call for a professional cleaning service. The sun tends to show up every speck of dirt, every fingerprint, dog paw marks, and smears. However, rather than take to your glass with cleaning products right away, it’s essential to have patience and wait until the sun goes away. The sunlight might help you see the dirt better, but it won’t help you to clean the glass any more effectively. Instead, the sun can dry your cleaning products and water too quickly, leaving smears, lines, and streaks in its wake. Your windows will look far worse than before you started, so have patience! If you want to keep your windows clean and tidy, without the risk of having to do it again, then stay away from hot water. Like the sun, hot water can dry out your cleaning products too quickly, leaving streaks and marks behind. Cold water,on the other hand, is adequate when you mix it with a window cleaner. Your glass will be sparkling clean in no time. When it comes to window cleaning, it’s all too easy to focus on the glass panes and not a lot else. As most professional cleaning experts will tell you, the windows include your framework and sills too. Before you take to the glass with cleaning solutions, take care of the surrounding areas. Spiders tend to make use of these areas,and the entire space could do with a quick clean-up before you attack the glass. The next time you go to clean your windows, it won’t be such an arduous task. Did you know that the cloth you use can make a significant difference to the quality of the clean? Just ask any window cleaning service worker. Any fabric that produces lint, such as your average kitchen cloth, can end up leaving not only smears and spots, but leftover dust too. Always use a lint-free cloth such as microfiber which is both soft and dust-free. If you’re still not happy with the cleanliness of your windows after taking to them with a cloth, then you will be pleased to know there are other options available. Did you know your morning newspaper can do the job as well as a ready-made product? Scrunch up the sports section (or any page, it doesn’t matter!) then spray cleaning solution onto the glass. Within a few minutes, you will get to enjoy a streak-free finish. Even new coffee filters make amazing glass cleaners too! Sometimes, windows can end up with stains and mineral marks that no amount of cleaning solutions or cloths can shift. You can usually call in a professional cleaning service to make quick work of it, or you can make the most of their advice instead. If you have old paint, bird droppings, or any other baked on stains, then consider using a razor blade or steel wool. While they are not suitable for all windows, you will see a noticeable difference in the time it takes to have your windows crystal clear compared to using fabric. There is always going to be a convenient, professional cleaning service close at hand to help you out of a tight spot. When you’re time-poor or one of the almost-40 percent of people that hate window cleaning, such a service can be helpful. However, if you’re keen to tackle the task yourself and merely need help going in the right direction, then take heed of these tactful tips above. You can become the master of window cleaning in no time.